All Cowes Harbour Services managed moorings for Lendy Cowes Week must be booked in advance for Cowes Harbour Shepards Marina, Whitegates River Pontoons, the Cruiser Class Swinging Moorings and Day Class Swinging Moorings. 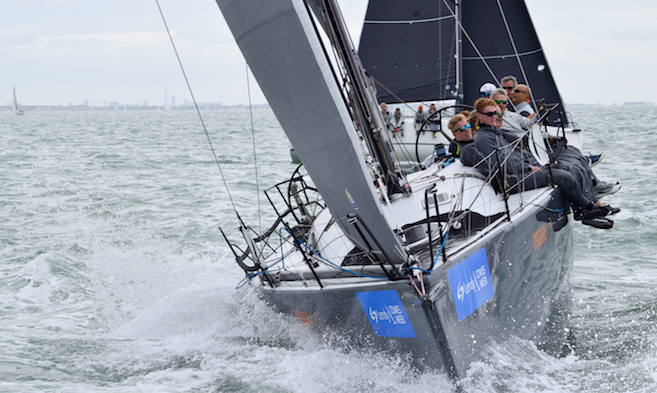 Lendy Cowes Week takes place from Saturday, 10th to Saturday, 17th August 2019. The regatta offers a great mix of competitive sailing and social activities. The 8,500 competitors range from Olympic and world class professionals to weekend sailors. In excess of 100,000 spectators come to watch the sailing, enjoy the parties and live entertainment, and to experience the unique atmosphere. It is genuinely a one-of-a-kind event. Apply now to book your Lendy Cowes Week berth! Cowes Harbour Shepards Marina, moorings available to book in advance. Vessels are rafted with water and electricity, subject to availability. Entertainment, food and drink on site. 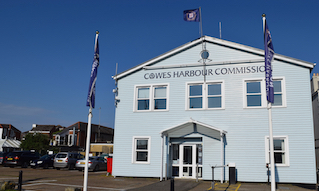 Cowes Water Taxis will operate a drop-off and pick-up point at Shepards Wharf Marina. Whitegates River Pontoons, again available to be booked in advance; vessels are berthed in rafts on the fairway side of the visitor pontoons only. Cruiser Class Event Swinging Moorings are available to the west of the fairway off The Green. East of the fairway in Cowes Roads is suitable for vessels up to 25 metres in length. All these moorings must be booked in advance. Day Class Swinging Moorings, for vessels under 8 metres in length can be accommodated on the day class swinging moorings laid to the north of the Small Craft Channel and the Cowes Breakwater. Up to 200 moorings are laid to meet the demand. Applications should be made through your class secretary. Contact Us so we can find you the perfect mooring for Lendy Cowes Week!